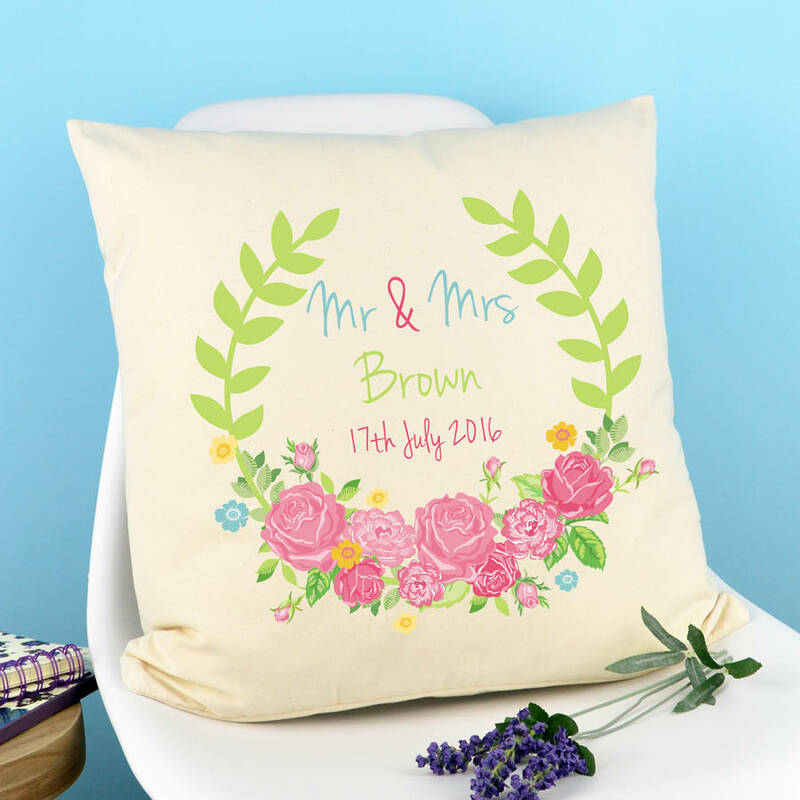 Our Cushion is perfect for a Wedding or an Anniversary gift. It also makes a perfect Valentine present! Also perfect for a 2nd Wedding Anniversary gift, due to it being made from a 100% cotton cushion cover, that will go with anyone's home interior colour scheme! Should you prefer to have this cushion with the printing in an altenative colour, please do get in touch with us and we will arrange this for you.